Fluency in the Russian and Latvian languages, good spoken skills in the English and German languages are seen as an advantage. 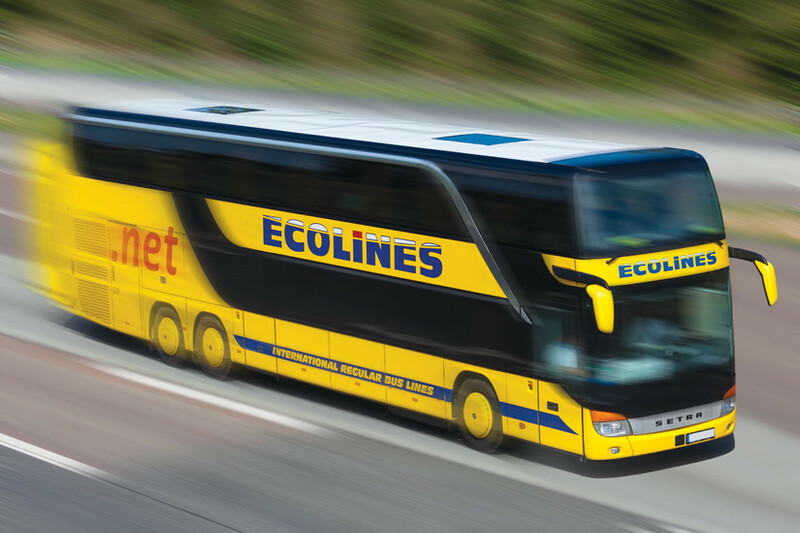 To apply for a job, please send your CV to cv@ecolines.lv , with the reference "Bus driver". Let's inform you that we will contact candidates who will be placed on the second round of selection! to provide the passengers with the necessary information. fluency in the Russian and Latvian languages, good spoken skills in the English and German languages are seen as an advantage; not less than Secondary school education. To apply for a job, please send your CV to cv@ecolines.lv, with the reference "Steward".